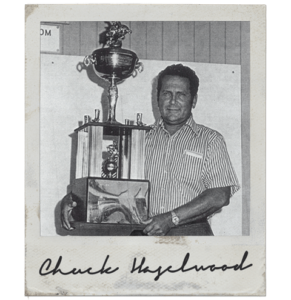 Charles Haselwood, born on May 11, 1923 in Ellensburg, WA established himself early in life as a highly respected member of the community and a successful businessman. Chuck was also known for his love of the community and generously giving back to several organizations such as the YMCA and the Olympic College Library. Rather than remain in Ellensburg with his family to follow in their footsteps as a farmer, Chuck made the decision to hitchhike to Bremerton to begin a new life. For his first job, Haselwood worked at the Speed Service gas station in downtown Bremerton. Chuck left Bremerton briefly to serve in the army during WWII where he served under General Patton. Upon his return to the United States, Haselwood partnered with Danny Jones to open his very own gas station within Bremerton. During the time that Chuck co-owned and operated the gas station, he also sold used cars on the side and found success in the industry. After his strong entry into the used car business, Haselwood partnered with Bud Higgs to open a used car dealership, better known as Chuck & Buds. The duo offered a 30-day warranty on their vehicles – something that was unheard of at the time – and built their business on putting the customer above everything else. This partnership lasted over a decade until Higgs sold his share to Haselwood. Eager to find new success, Chuck made the decision to invest his time and efforts within the new car industry. They offered a 30-day warranty on their vehicles – something that was unheard of at the time – and built their business on putting the customer above everything else! 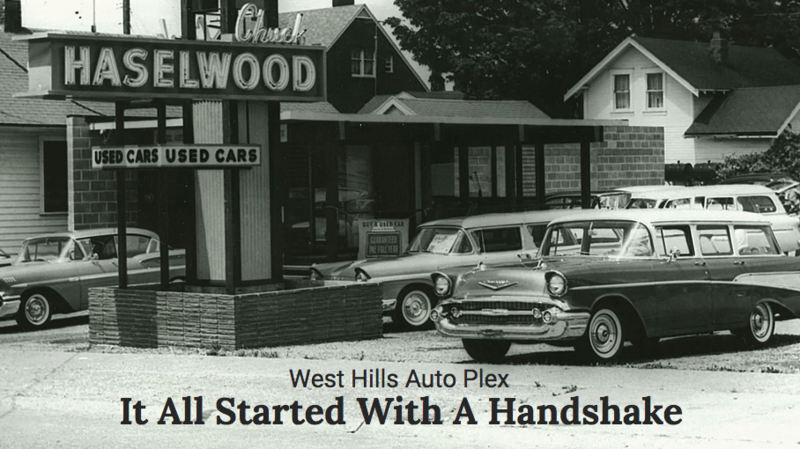 After struggling with Ford to enter the market with an Edsel franchise, Haselwood made the decision to instead move forward with Buick and eventually opened his own dealership. After seeing the Buick Riviera for the first time, Chuck bought right in. In fact, Chuck was well know for driving a Riviera for over 20 years. With his success within the new car industry, Chuck looked to expand his horizons. In 1974, the opportunity presented itself in the form of Honda. At the time, Honda offered small, fuel-efficient vehicles during a period of limited resources and high fuel costs. Seeing Honda as a diamond in the rough, Haselwood moved forward and was the first franchise in the country. Over the years, Chuck expanded his reach and found success in several other franchises such as Toyota, Kia, Chevy Buick GMC, and Chrysler Jeep Dodge RAM. 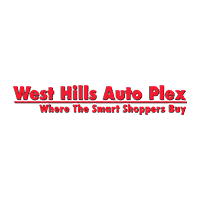 Through perseverance and expansion, Haselwood created what is known today as the West Hills Auto Plex. Chuck’s vision for the Auto Plex was to create a one of a kind customer experience based on his long standing business values of always doing the right thing. Haselwood was always known for his unique approach to business and as a man who never lost touch with where he came from. His hard work and dedication to the community is still widely known throughout Kitsap County.